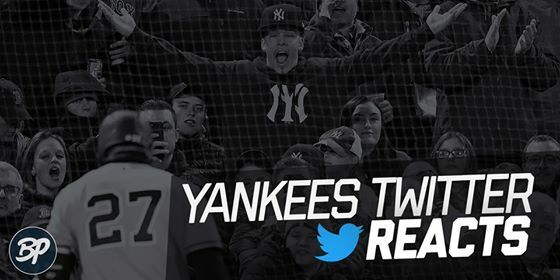 While there wasn’t as much Yankees roster news this week, history was made for two very special players in the Yankees organization which headlines this week’s edition of Yankees Twitter Reacts. We all knew that Mariano Rivera was going to be a first-ballot Hall of Famer, but the big question was whether or not the voting would be unanimous. 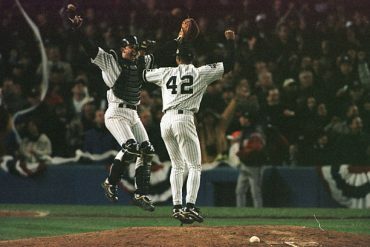 Well, it was, and Mo became the first player in MLB history to be inducted into the Hall of Fame with 100% of the vote. This was undoubtedly deserved. If Rivera didn’t get inducted unanimously then I would’ve questioned the voting process, which seems to be an annual tradition. Rivera wasn’t the only Yankee to get the nod into the Hall. Mike Mussina also entered baseball immortality. Moose was very much on the fence getting in, so this was big news. 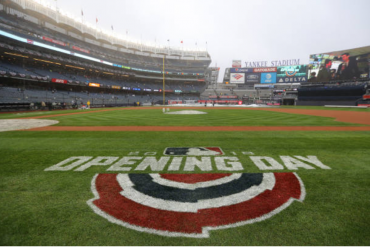 Before you see how Yankees Twitter reacted, here’s how Mo reacted! If you’re reading this than I’m sure you’ve already seen this video 100 times, but it will never get old. Seeing Mo and his family rejoice after finding out he was voted in unanimously is just awesome. That cutter was something else. In honor of Mariano’s induction, Derek Jeter wrote a tribute in which he talked about his perspective of Rivera’s legendary career. These are two of the most well-respected baseball players of all-time, so this was a really cool read. Not to get political, but you know you’re a big deal when the President weighs-in. Wow! Even @Metallica congratulated Mariano Rivera on his Hall of Fame induction! Mariano Rivera had an impact on a countless number of people, but I was probably one of the most fortunate. I know I wouldn’t be where I am today without sitting next to him for so many years. Thanks for everything Mo. No one deserves it more. Will we see another closer as dominant? Yes. My most vivid Mike Mussina memory is his final game, inbetween games of a doubleheader at Fenway Park. He was finally a 20-game winner, and though we didn't know it, he had decided to retire. He was munching on some greasy McDonald's fries and seemed just so, so satisfied. How many HOFers can say they received their Hall Call from inside a high school gymnasium, while in the middle of coaching basketball practice? Mike Mussina can. My Mike Mussina story. Early in his career I joined his fan club. Cost like $20. For weeks I got nothing. I sent a letter to his hometown with no street address hoping he'd somehow get it. Within a week I had all kinds of fan club memorabilia delivered to my door. That's Moose. 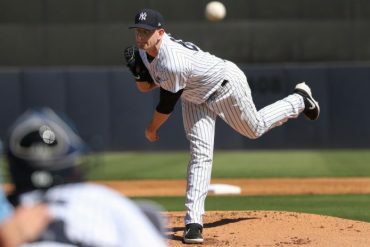 I learned more from Mike Mussina about pitchers—what they do and how they do it—than from anyone else In the last two decades covering baseball. The day he retired I thought he would be a Hall of Famer. The call finally came. Congratulations to Mussina, a well deserved honor. Mike Mussina was often underrated for being so good yet just shy of some of the game's big feats: A game shy of a World Series ring (2001), an out shy of a perfect game (2001), second place in the Cy Young voting (1999). Finally he's recognized for a Hall of Fame career. Big week for Mo! On his radio circuit after the HOF news, Rivera said on MLB Network Radio that he’s going to help coach Yankees pitchers. 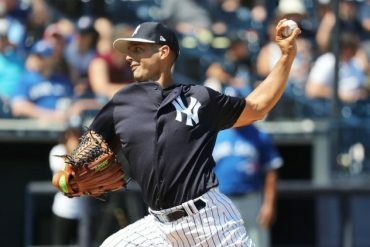 This doesn’t mean he’ll be riding the bus or breaking-down Double-A game film, but it does mean Mo will be around more to help mold the young pitchers in the Yankees system. • First, take a hike Larry. Thanks for not knowing when’s game time. Mike Mussina was elected with 76.7% of the vote on his 6th ballot, barely clearing the 75% threshold. 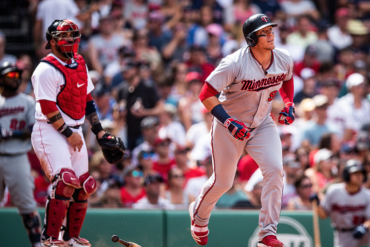 By that fact alone, it means there are plenty of people who don’t believe Moose is HOF worthy. There is also a good chance Matt is trolling here, but I’ll play along. Winning a Cy Young should not be the argument you use when determining someone’s career. RA Dickey won a Cy Young, so by that logic is he more deserving of the HOF than Mussina? 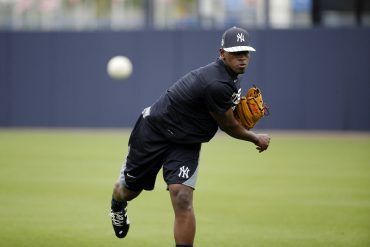 While I’m very excited about Mariano being the first 100%-er, it is ridiculous that he was the first. As Greenberg points out, there were multiple players before Rivera that should have gotten in unanimously. Thank goodness that Mo did, because if anything it means more clear-cut players will be inducted unanimously in the future (*cough Derek Jeter cough*).